At the signal of the duke of Lorraine, the nobility of France and the borders of the Rhine were prodigal of their treasures in preparing for the crusades. All things serviceable in war mounted to so exorbitant a price, that the produce of an estate was scarcely sufficient to defray the equipment of a single knight. The women despoiled themselves of their most precious ornaments to furnish forth their sons and their husbands for the expedition. Men even, say the historians, who in other times would have suffered a thousand deaths rather than give up their hereditary domains, either sold them for a low price or exchanged them for arms. Gold and steel appeared to be the only desirable objects in existence. Now appeared the stores of riches which had been concealed by fear or avarice. Ingots of gold, coined pieces, says the Abbé Guibert, were to be seen in heaps in the tents of the principal Crusaders, like the most common fruits in the cottages of villagers. Many barons, having neither lands nor castles to sell, implored the charity of the faithful who did not take up the cross, and might hope to participate in the merits of the holy war by assisting in the equipment of the Crusaders…. 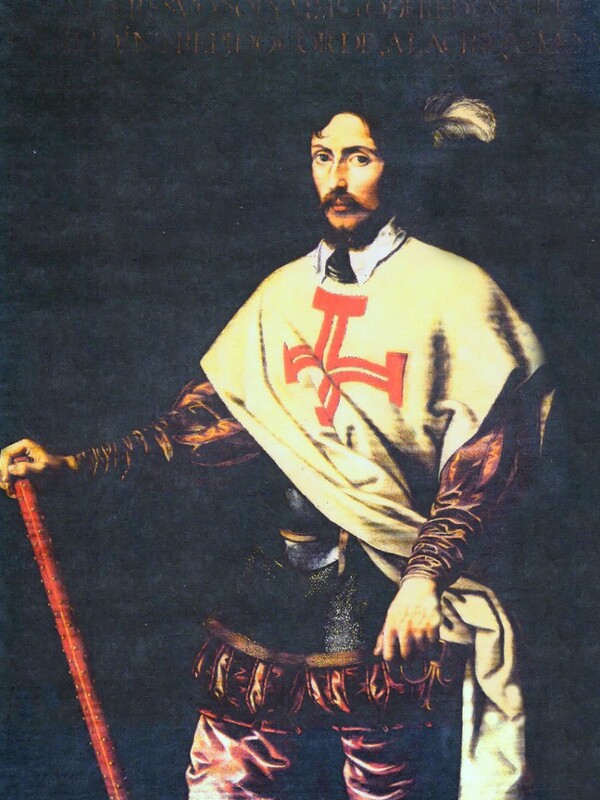 Godfrey de Bouillon guided by a more enlightened piety, was content with alienating his domains. We read in Robert Gaguin that he permitted the inhabitants of Metz to redeem their city, of which he was suzerain. He sold the principality of Stenai to the bishop of Verdun, and ceded his rights over the duchy of Bouillon to the bishop of Liège for the small sum of four thousand silver marks and a pound of gold. Joseph François Michaud, The History of the Crusades of the Crusades, trans. W. Robson (New York, Redfield, 1853), vol. I, 77-8.